The beauty of espresso begins with the beans. I don’t think I need to tell you that great beans are needed for great espresso, but what are great beans exactly? With so many choices to try, where should you start? 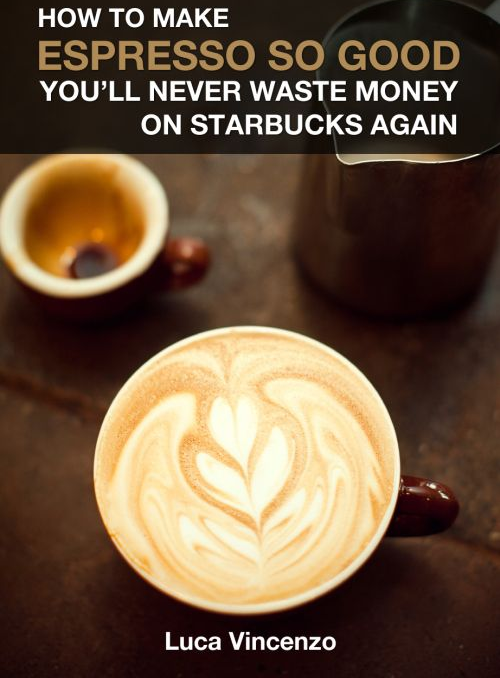 Well, the first thing to do is get educated because trust me, knowing your beans is half the battle of making espresso that your friends and family will kill for. If you already know your Arabics from Robustas, your Brazils from your Kenyans, then let’s get to the goods. Below you’ll find a list of beans and bean retailers that we recommend due to their freshness, prompt shipping, great customer service and overall quality of beans. The key to buying beans is to try many types. 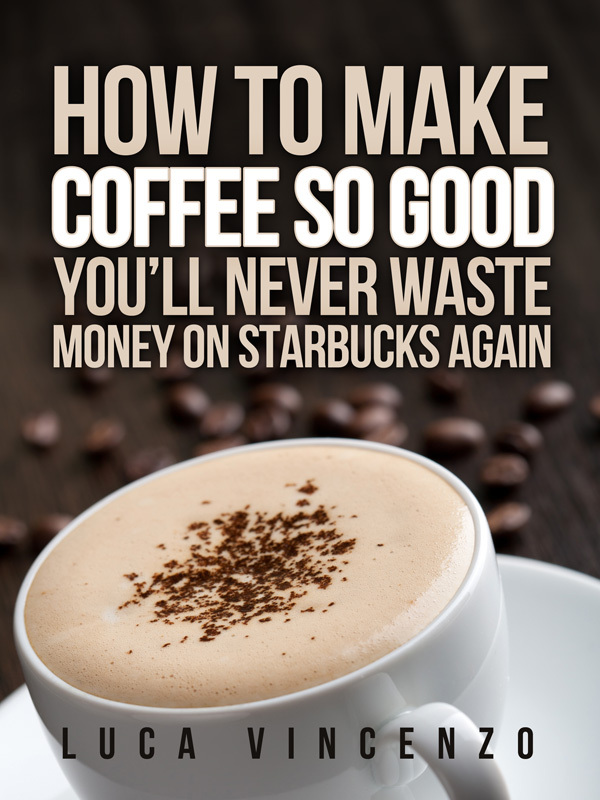 In order to find that perfect blend, you will need to experiment! Soon we will be posting reviews, but in the meantime know that we have personally cupped these beans and they are great! 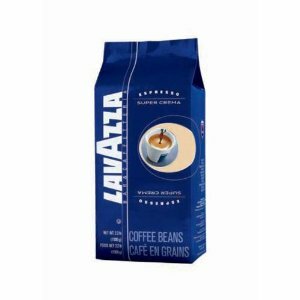 The Lavazza super crema, whole bean, 2.2 pound bag are a premium blend of 80% sweet arabicas and 20% robustas producing a rich, intense flavor with a thick espresso crema that holds up well in cappuccinos and lattes. Brazil is the largest coffee producer in the world, and offers beans to fit just about every taste. 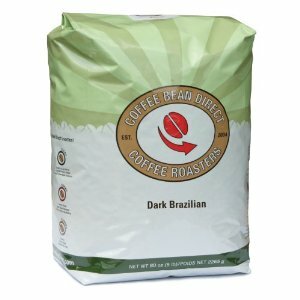 This dark roasted version of our Brazil Santos coffee brings a fuller, richer flavor to this low acid bean. 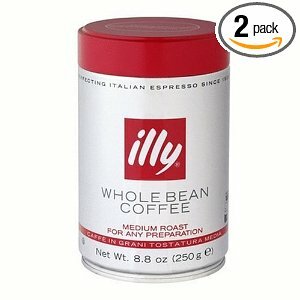 illy Caffe Whole Bean Coffee (Medium Roast), 8.8-Ounce Tins (Pack of 2). 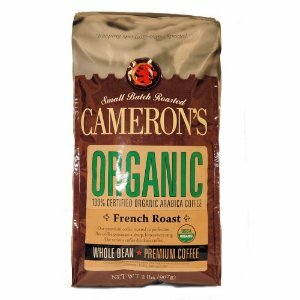 Since 1978, Cameron’s has been a name snynonymous with specialty coffee rich in flavor.